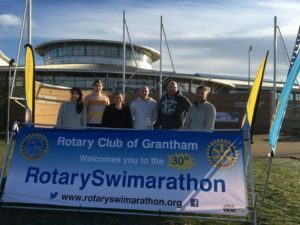 The first weekend in February played host to the 30th Annual Rotary Club of Grantham Swimarathon at the Meres Leisure Centre. A record 270 teams took part and over 1600 people signed up for the event which was showcased across three days. No less than 18 teams took part from C.I.T with over £3,500 raised by our pupils and staff. 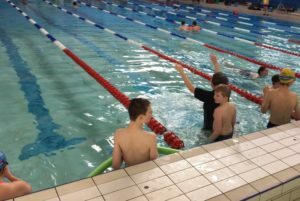 The opening day saw eight teams from GANF (Grantham Additional Needs Fellowship) participate with six teams from Ambergate Sports College and another two from Sandon School combining to swim over 800 lengths in a relay format during the allotted 55 minutes. 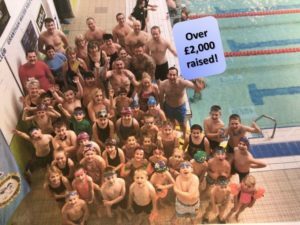 After raising over £10,000 on the opening day, the Swimarathon event continued to capture the imagination of the local public across the rest of the weekend. A team of GANF staff competed on the Saturday before another busy morning for C.I.T schools on the concluding day. 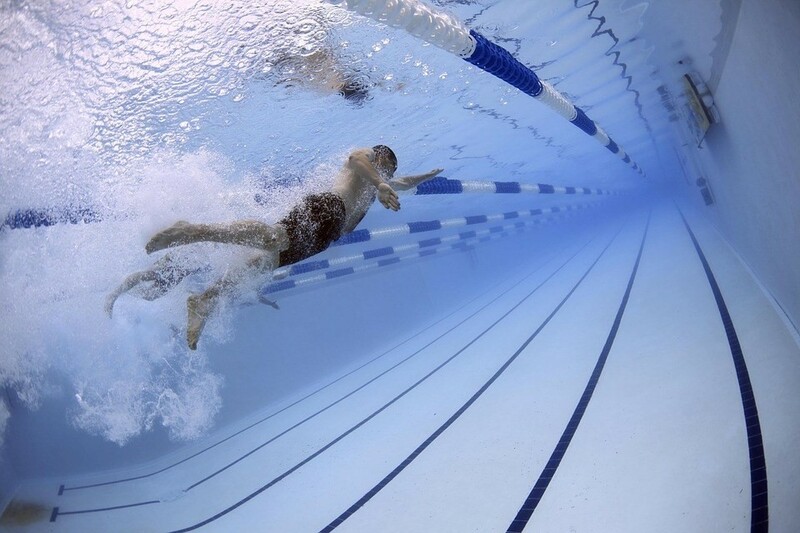 Poplar Farm School made their debut with a team of staff swimming 145 lengths and beginning a legacy of participating in the event before pupils are old enough to compete. Isaac Newton Primary School, record fundraisers in 2018, then took over the Meres as they entered eight teams mixed with staff and pupils, raising another £2,000 in the process. It added to the incredible grand total of £40,000 raised by the Swimarathon which will all go to local causes.